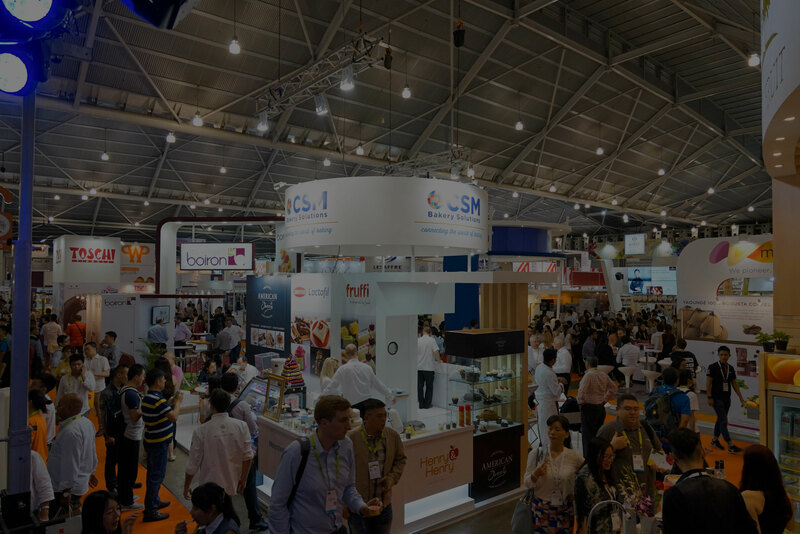 Download photos and logos for FHA-HoReCa here. 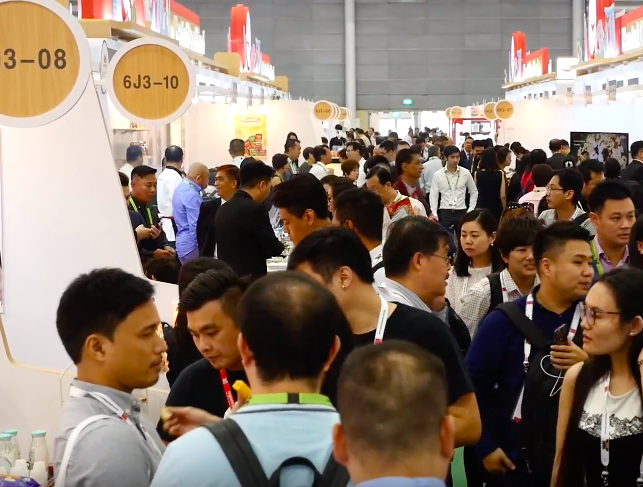 Catch up on event updates and past highlights with our videos below. 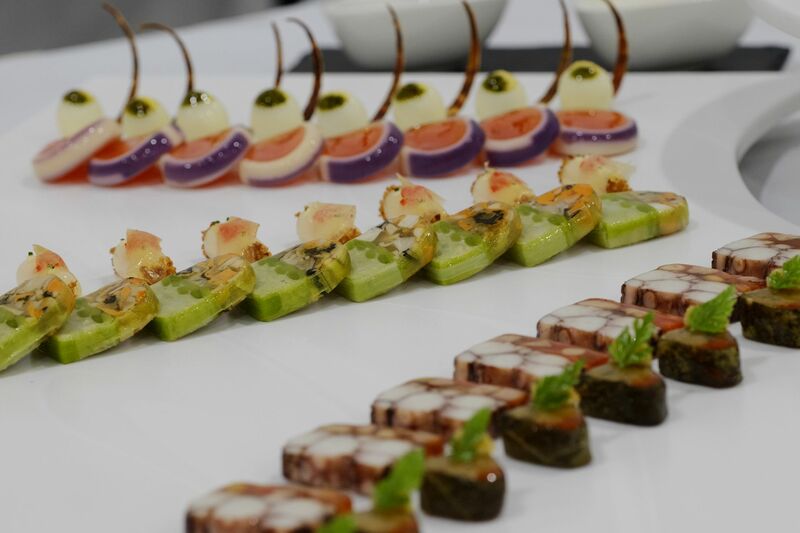 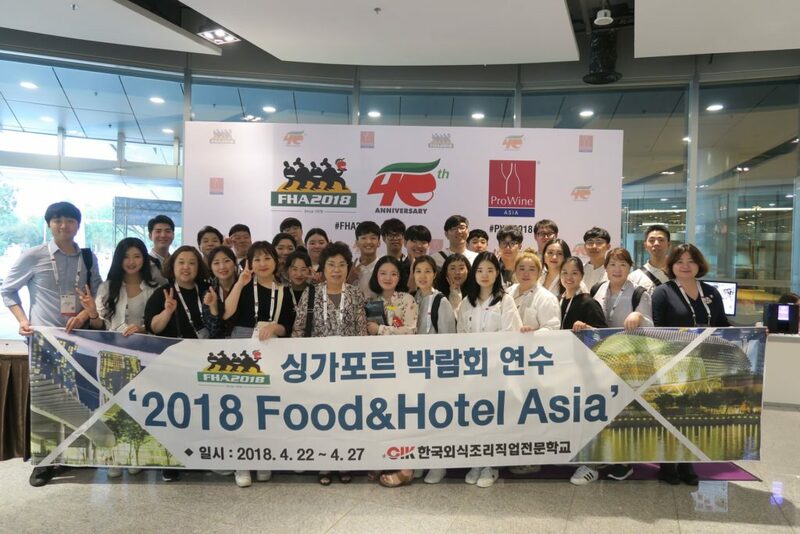 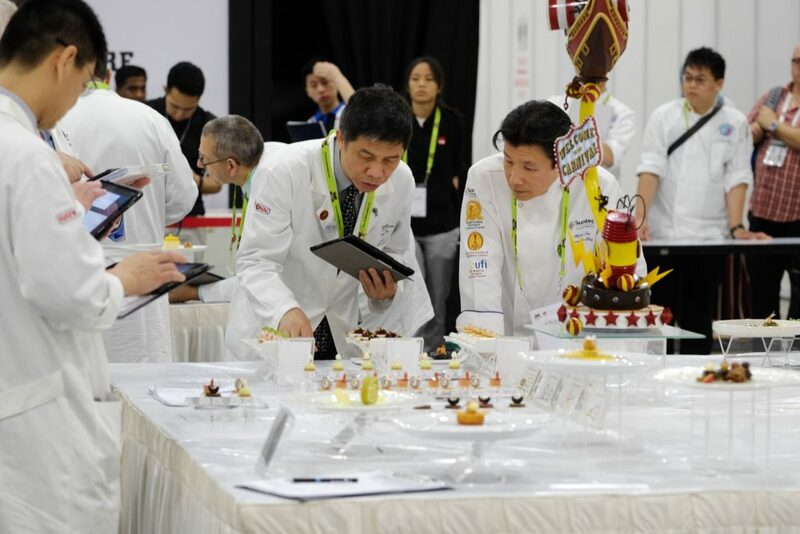 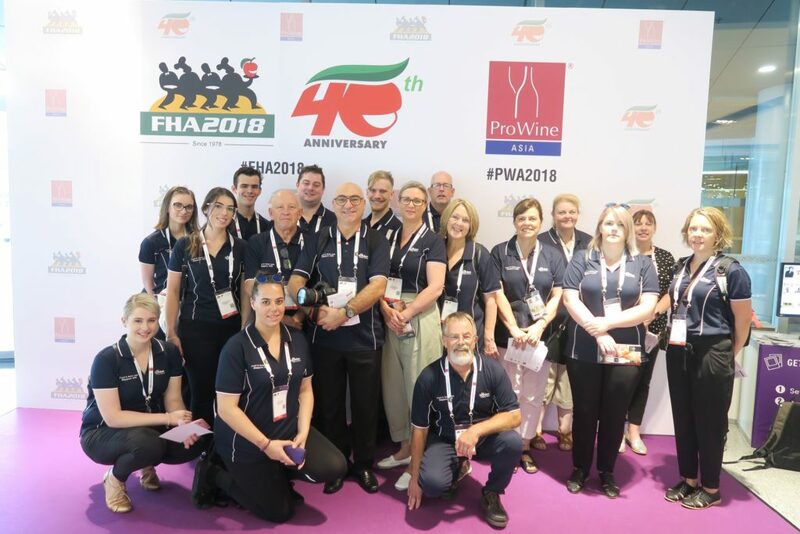 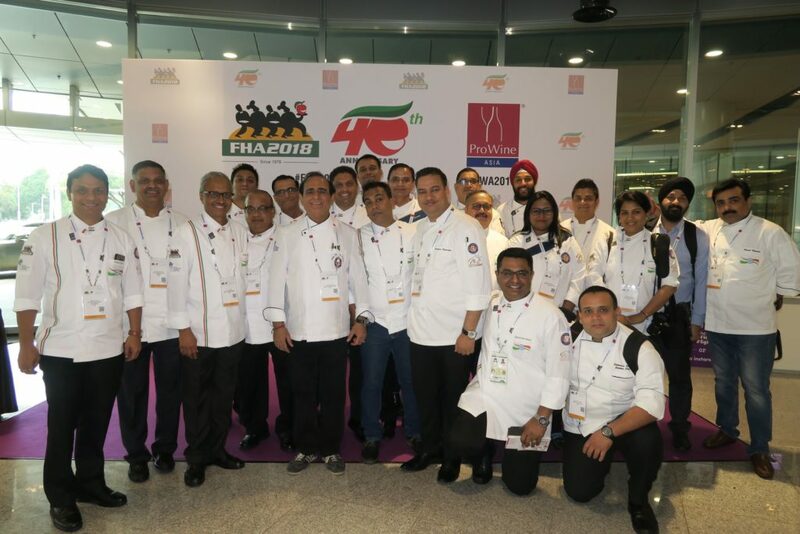 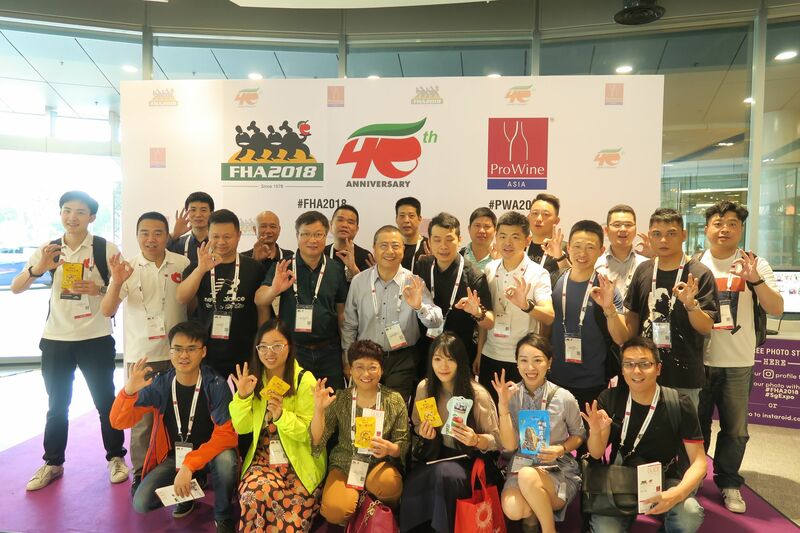 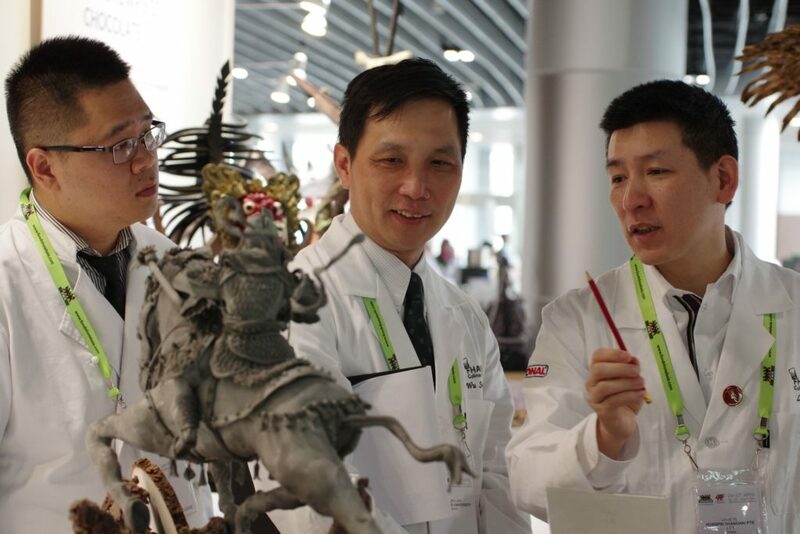 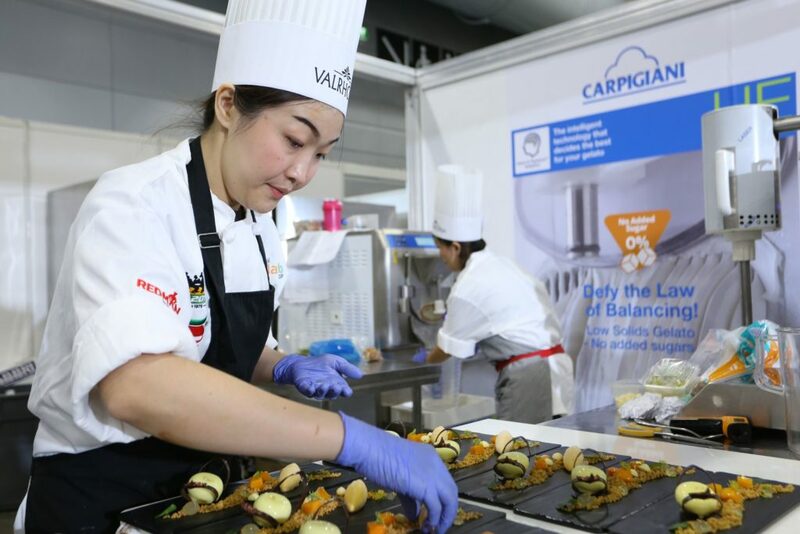 Recapture the moments at FHA where new connections were established, bonds renewed, business deals sealed, fresh industry insights gained and spectacular creations presented at competitions. 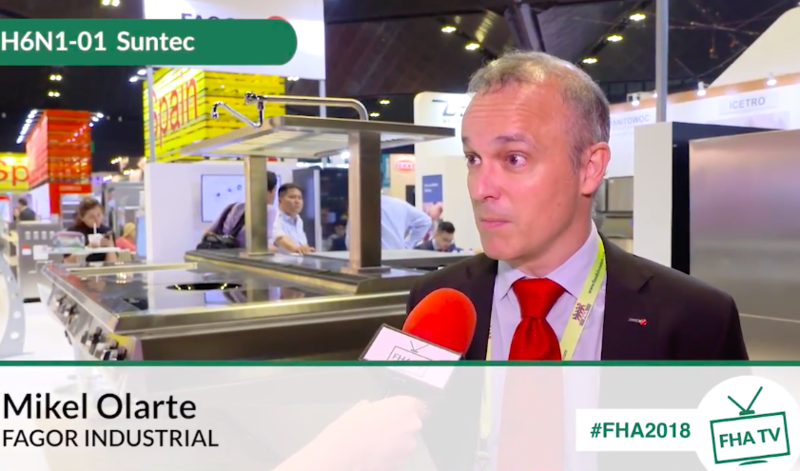 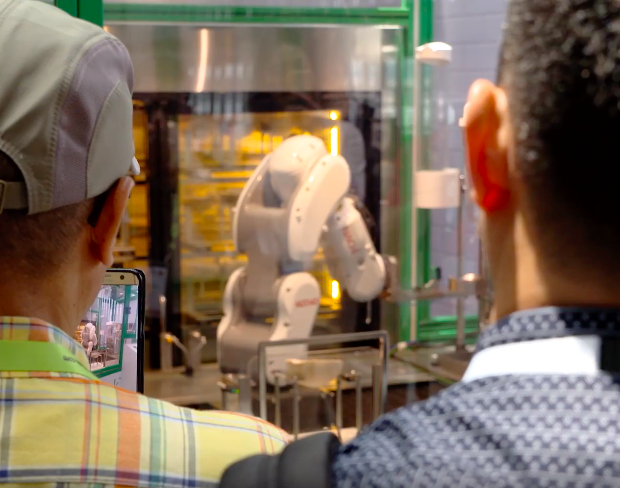 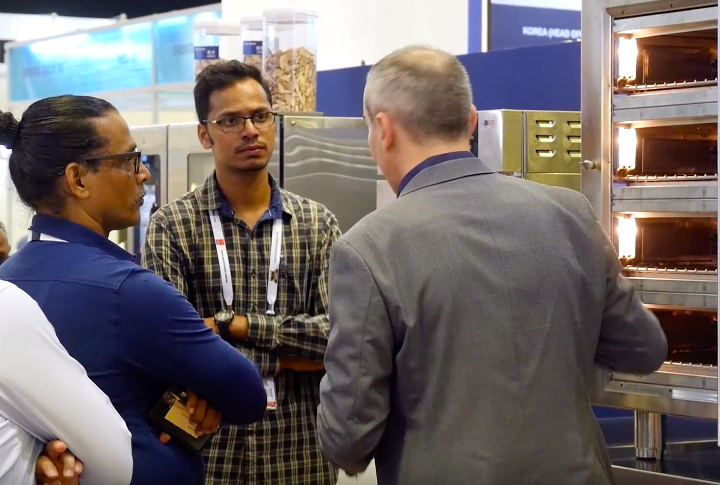 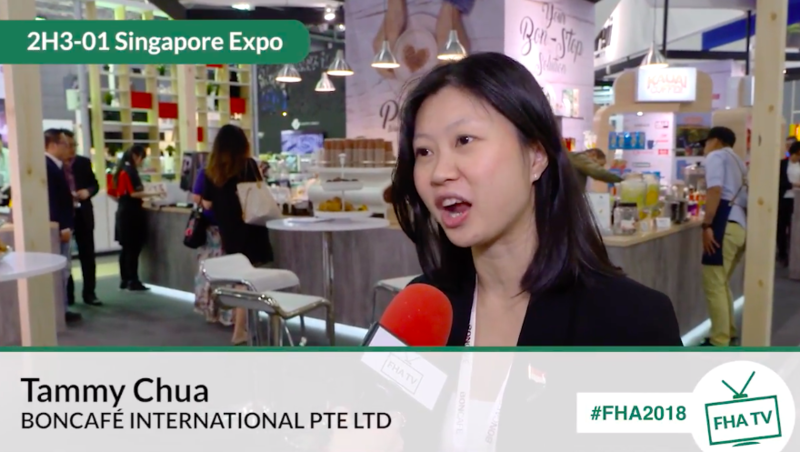 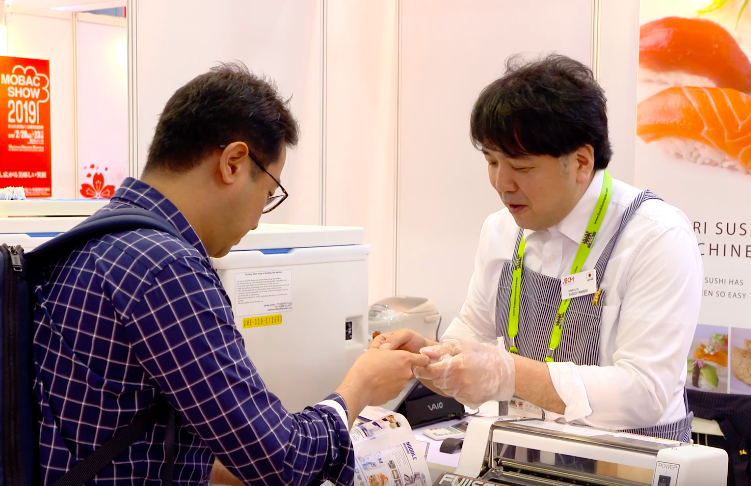 Check out the highlights at the 2020 events, replay 2018 daily highlights, and watch what exhibitors have shared about their experiences at FHA. 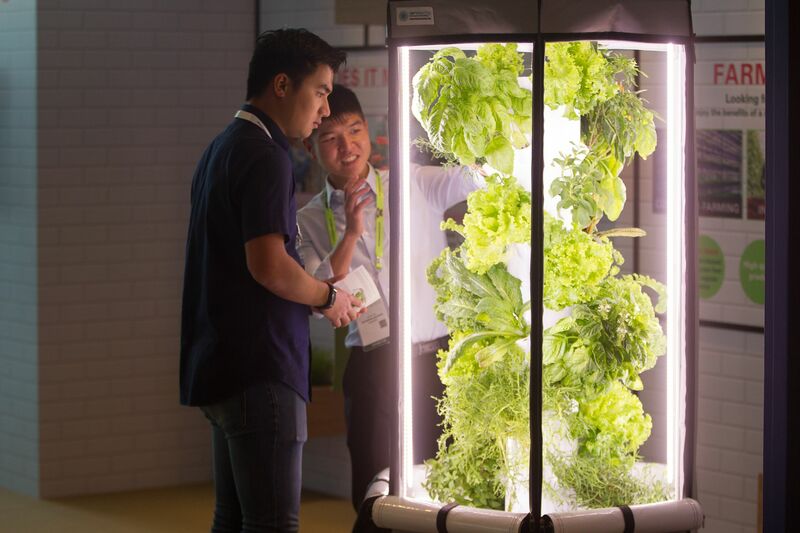 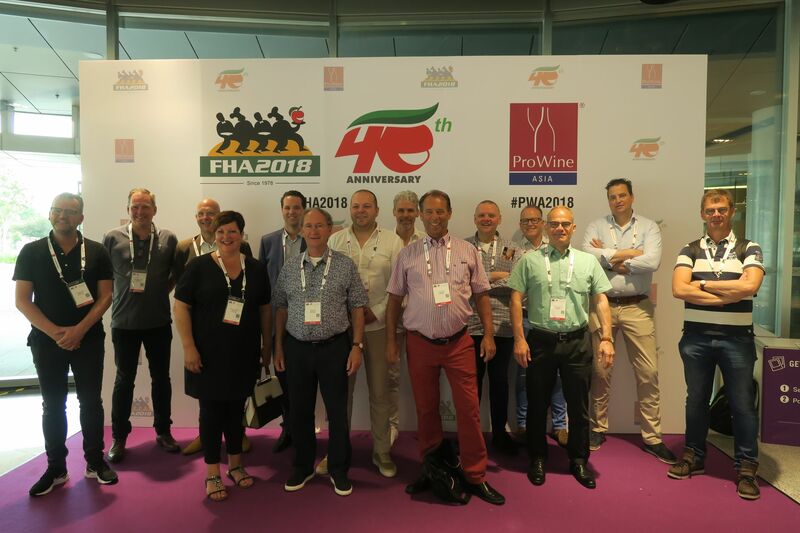 What to expect at FHA-Food & Beverage 2020? 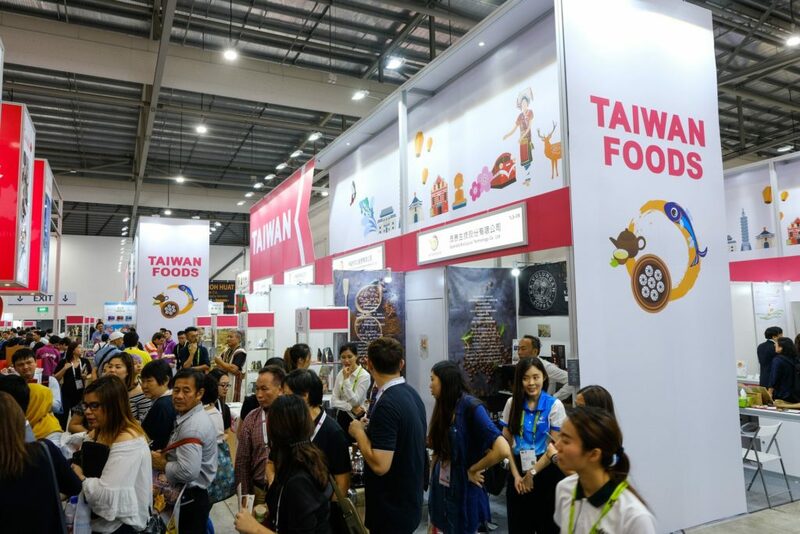 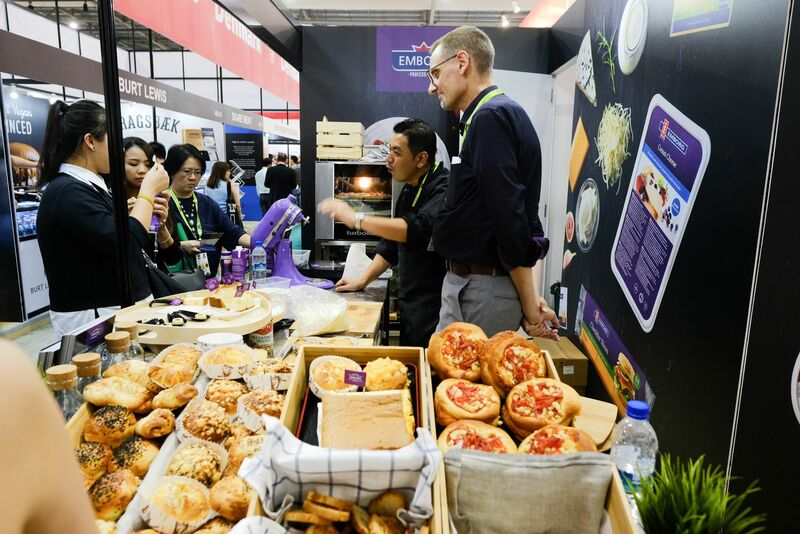 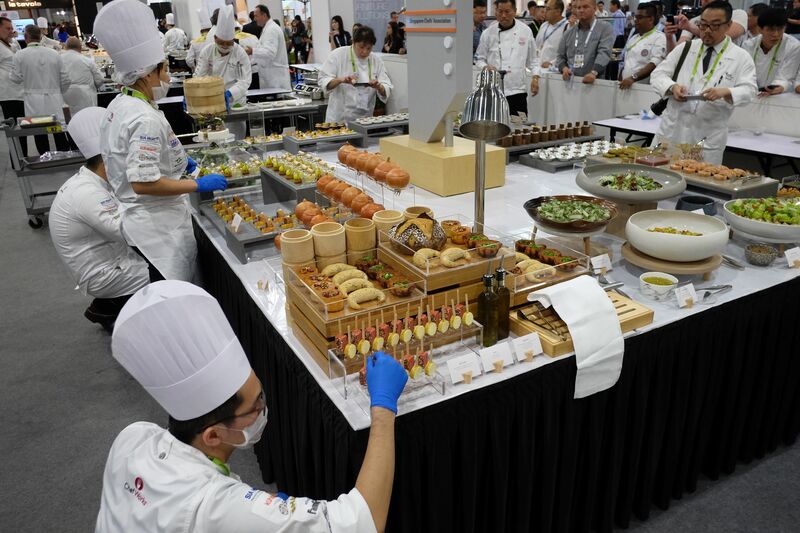 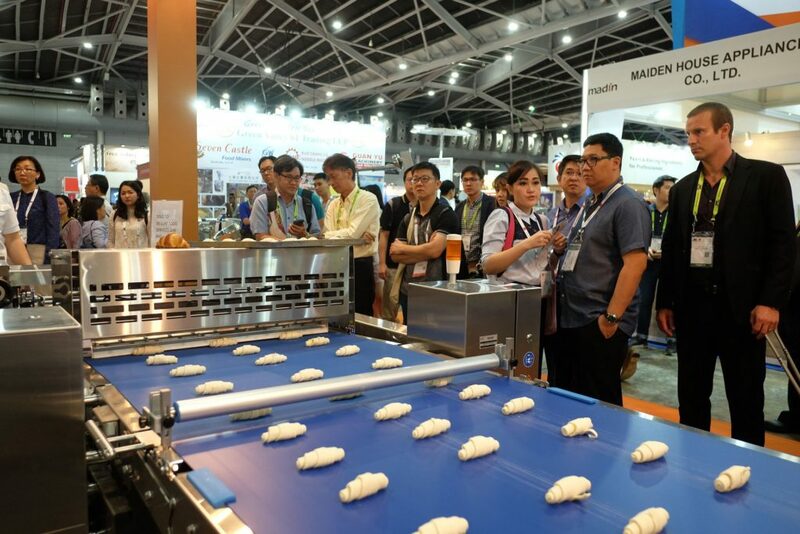 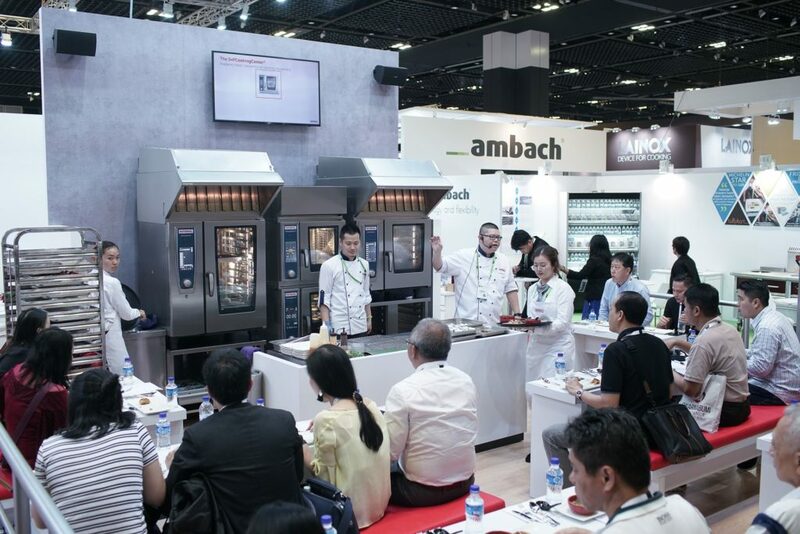 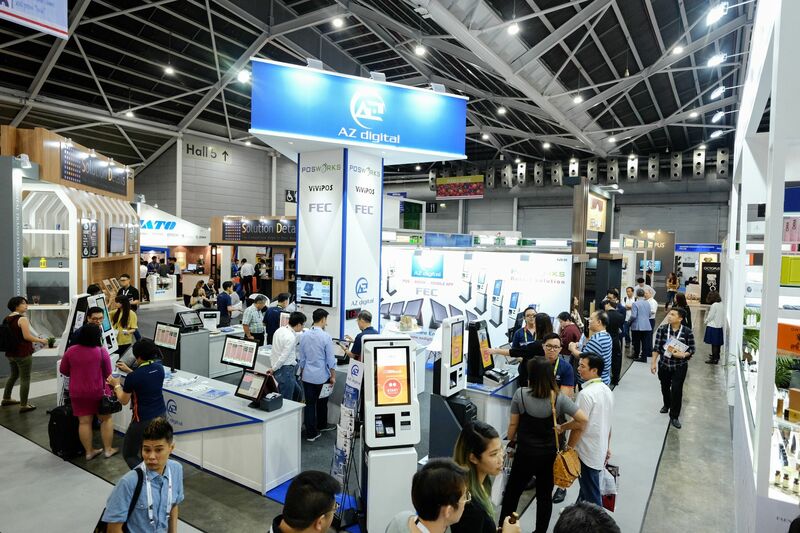 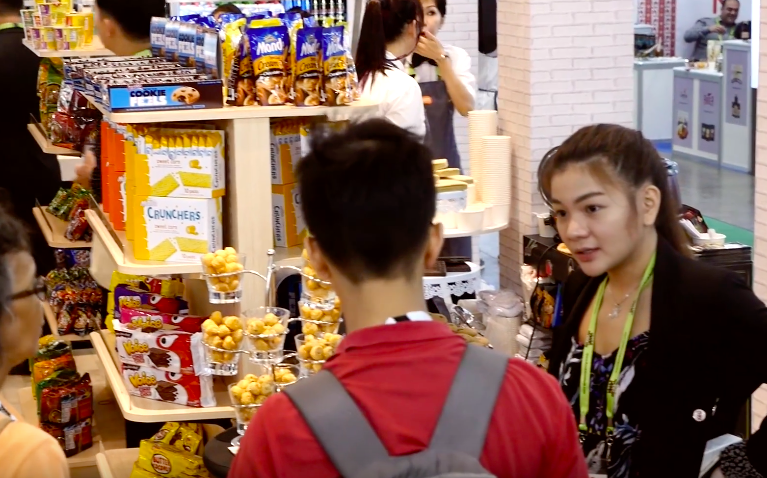 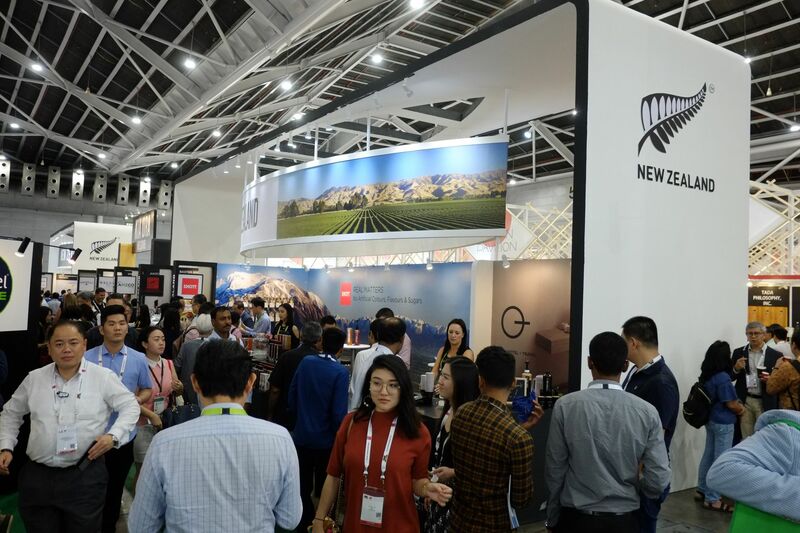 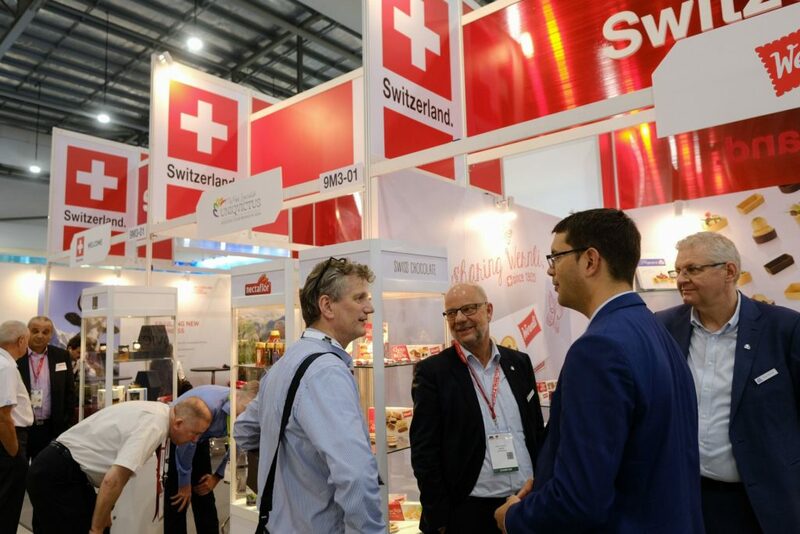 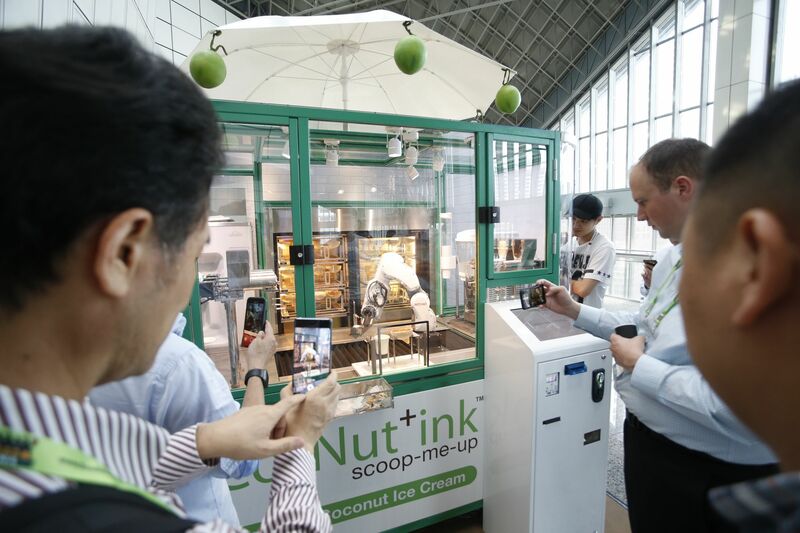 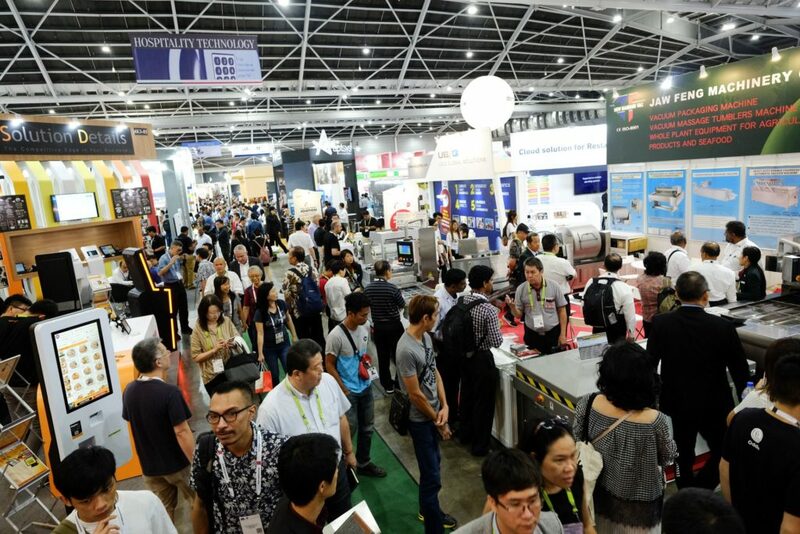 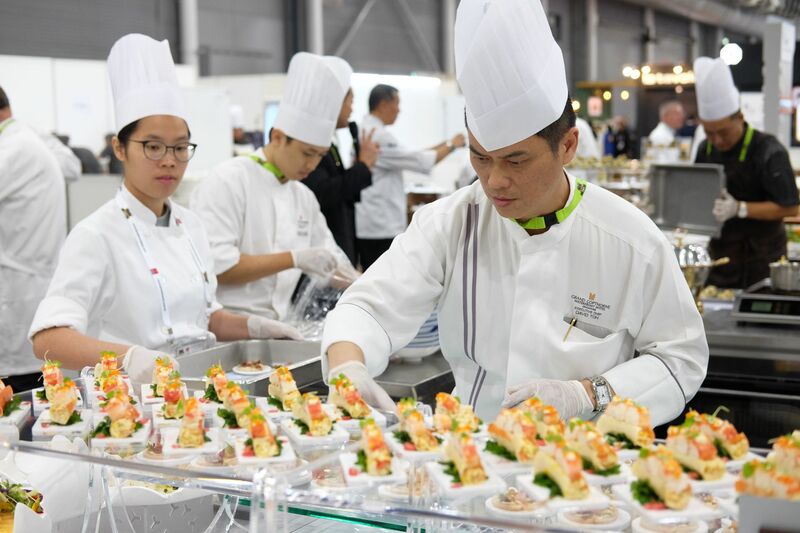 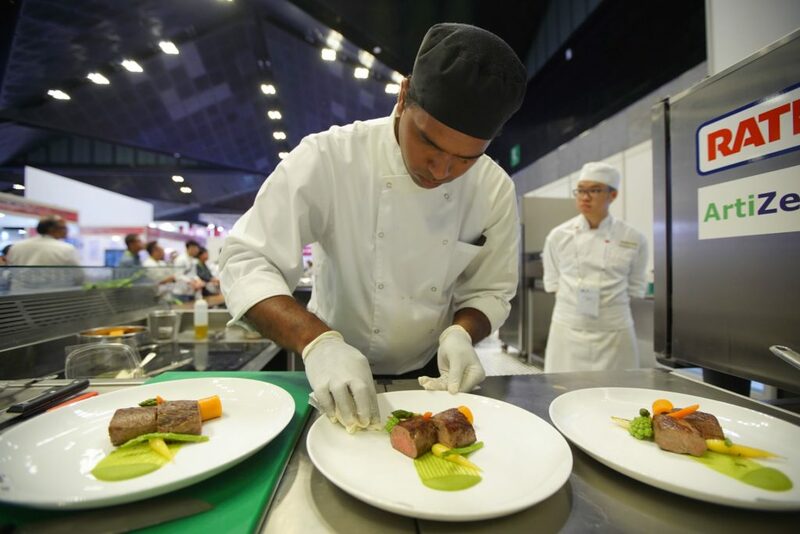 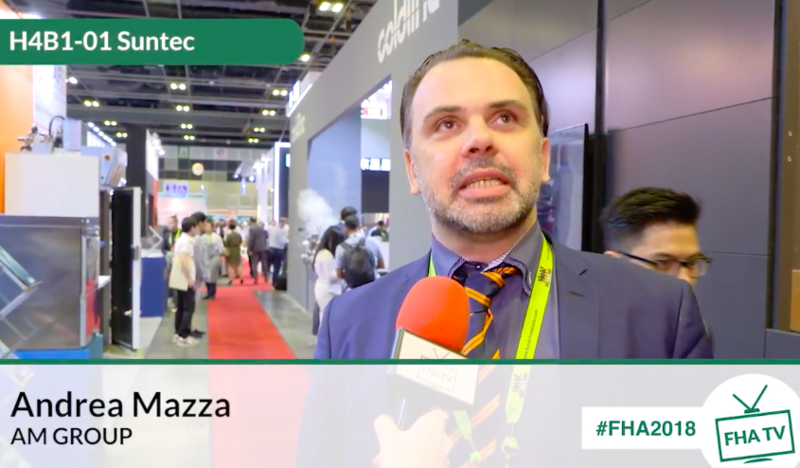 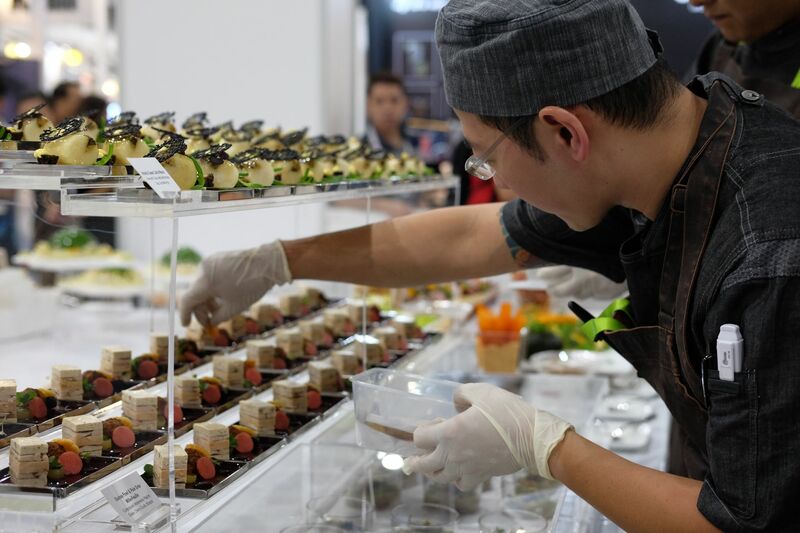 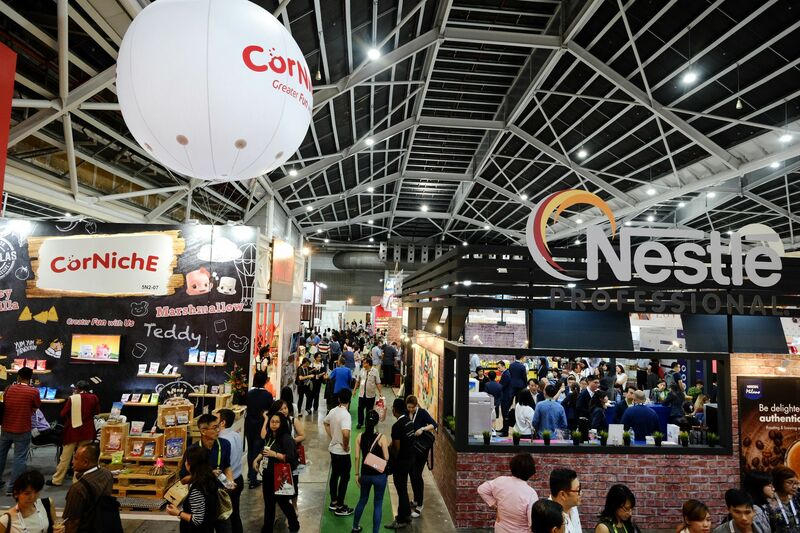 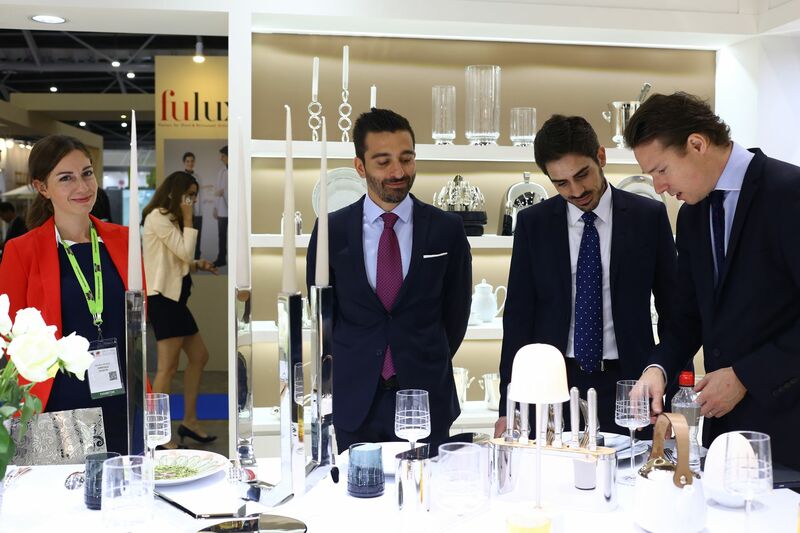 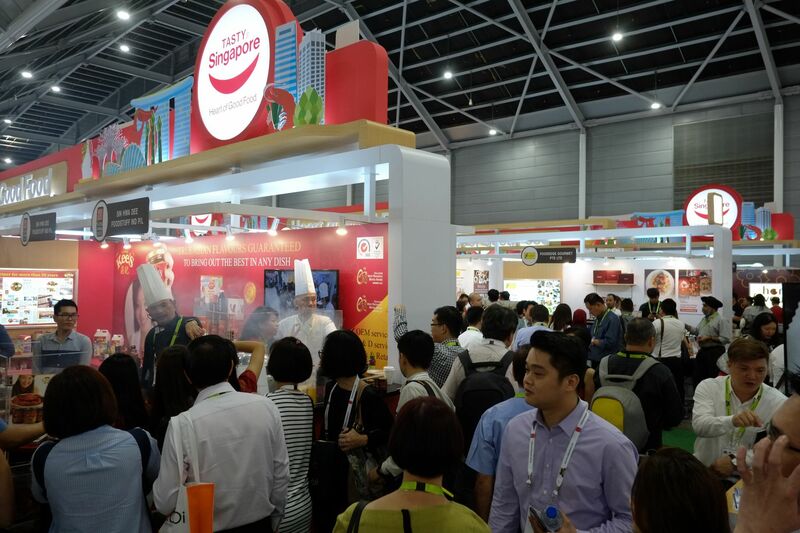 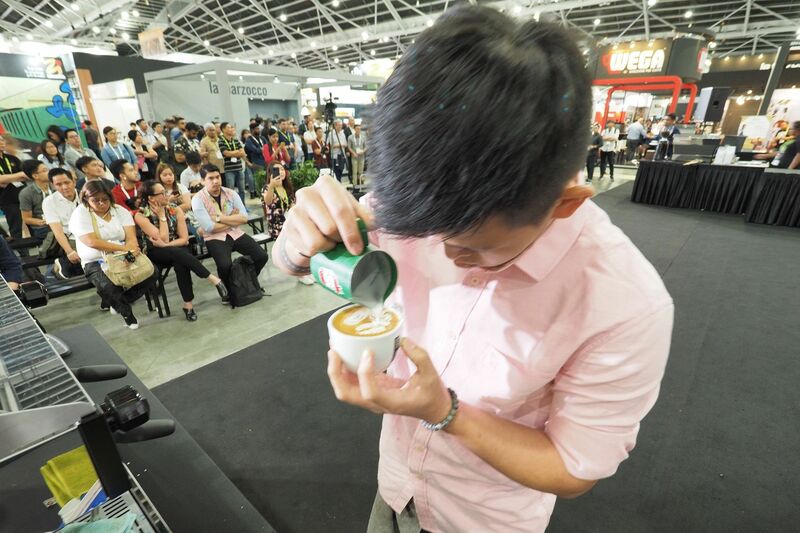 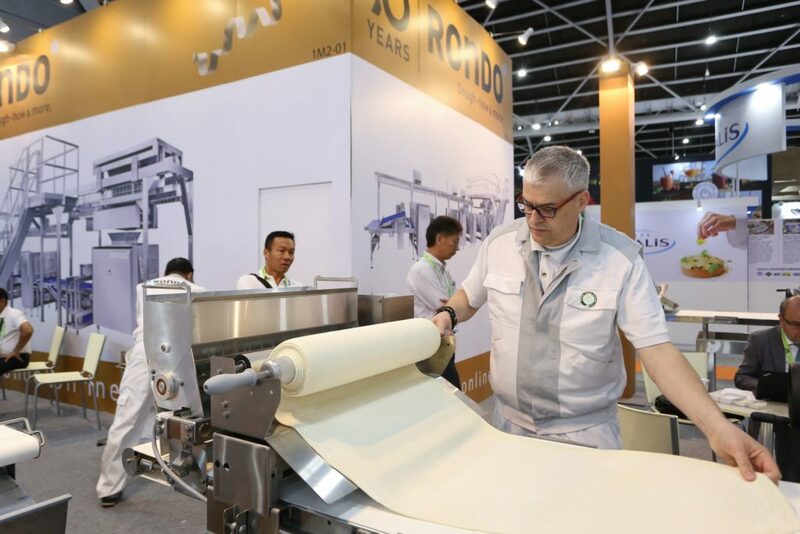 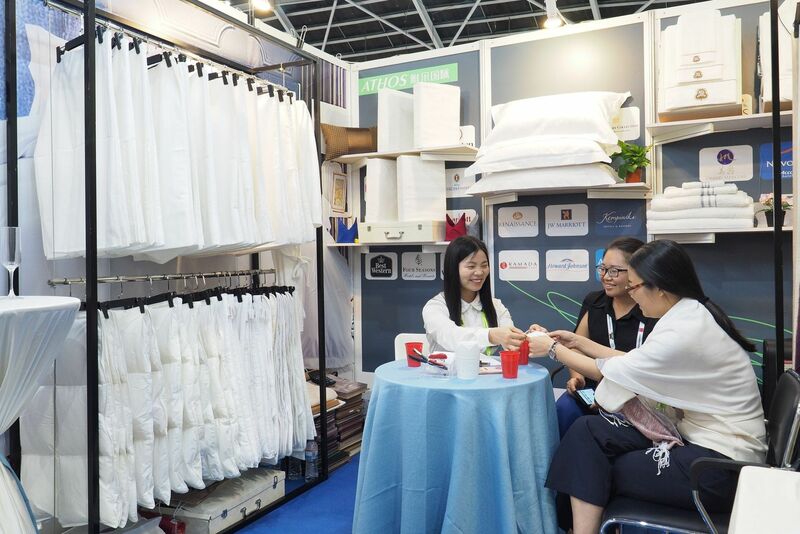 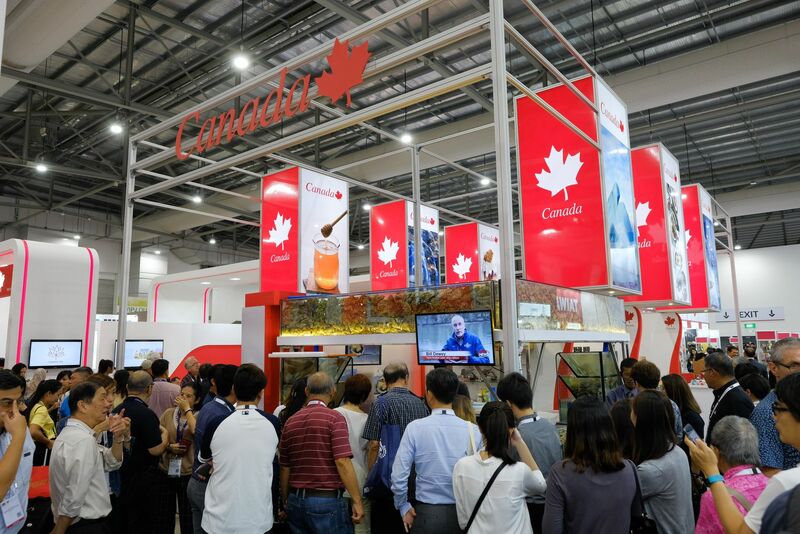 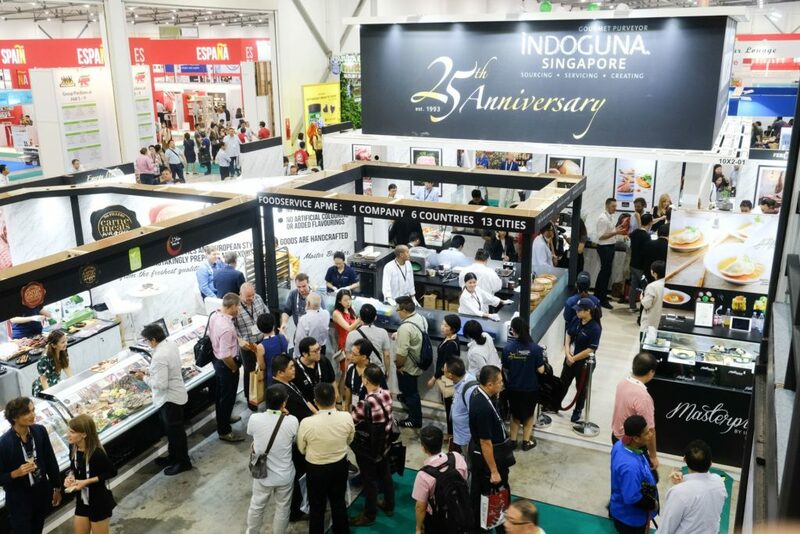 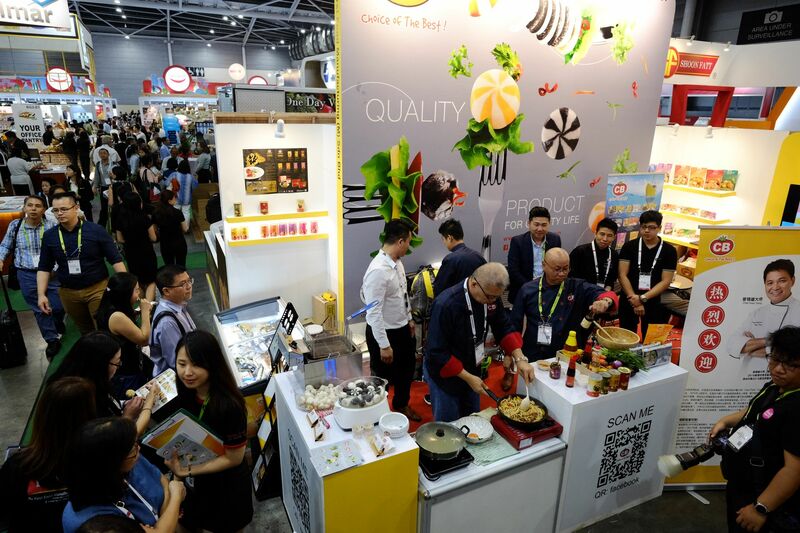 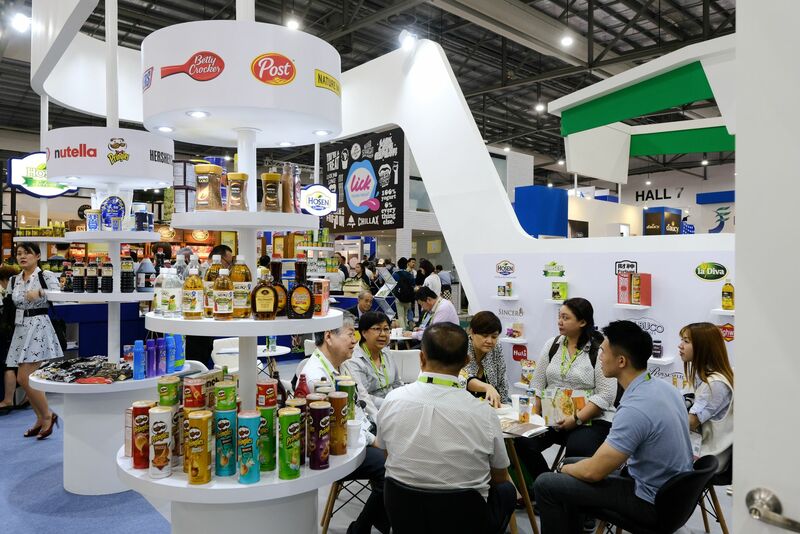 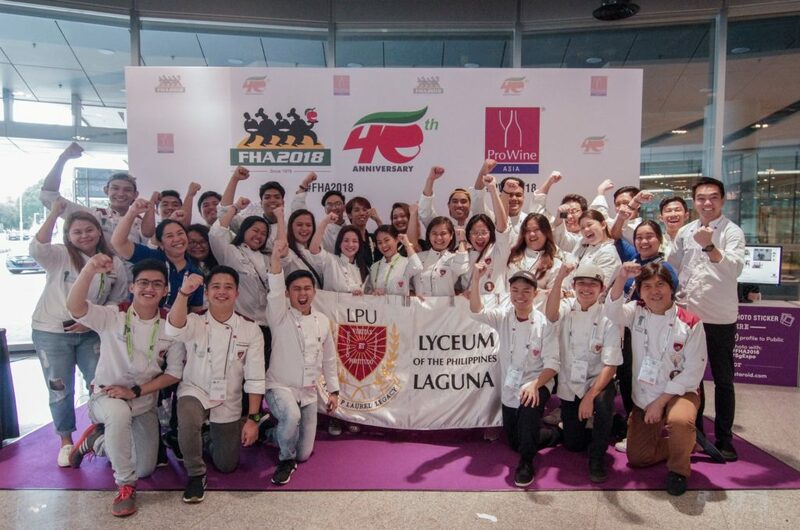 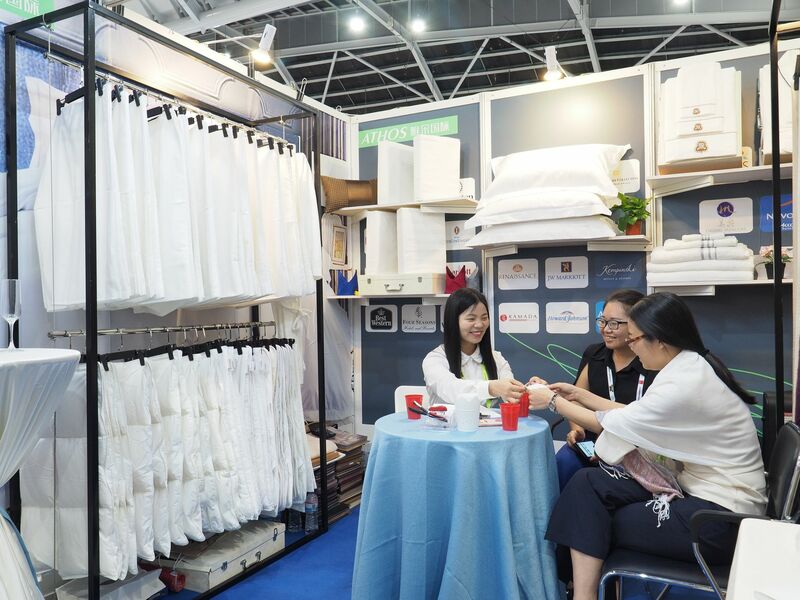 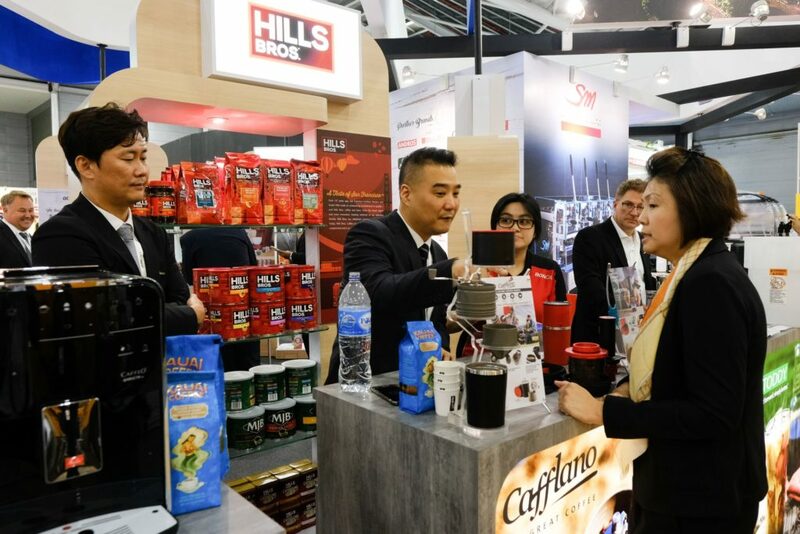 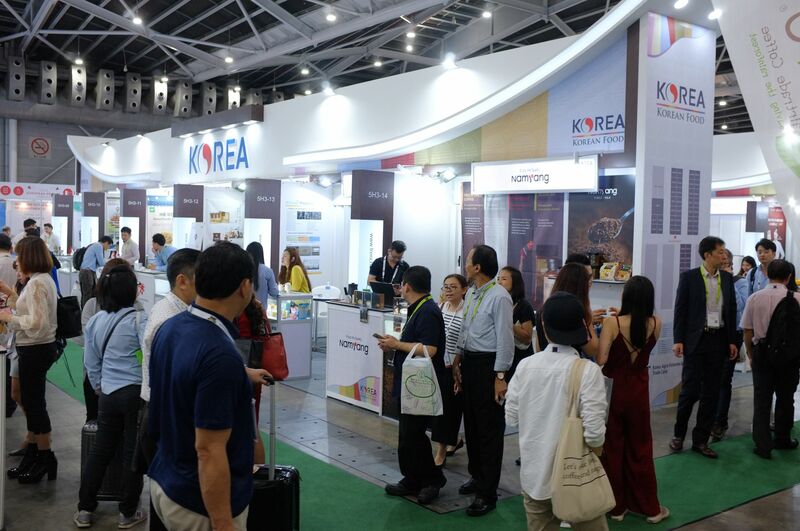 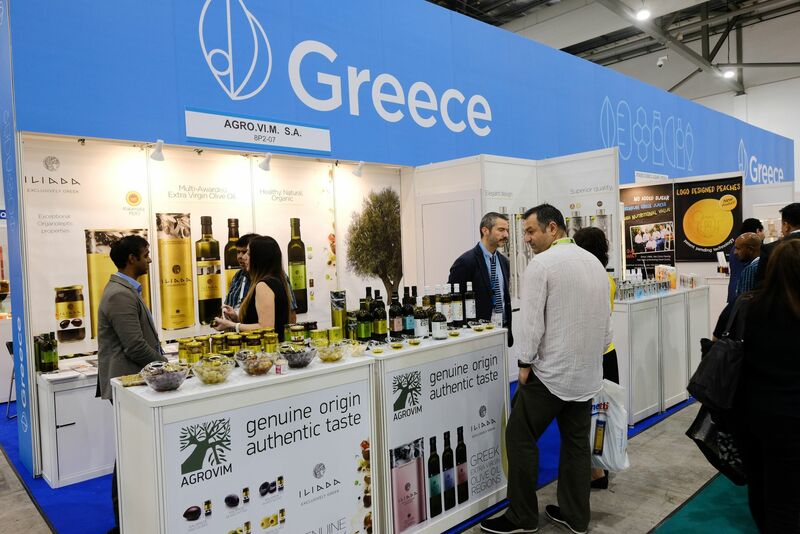 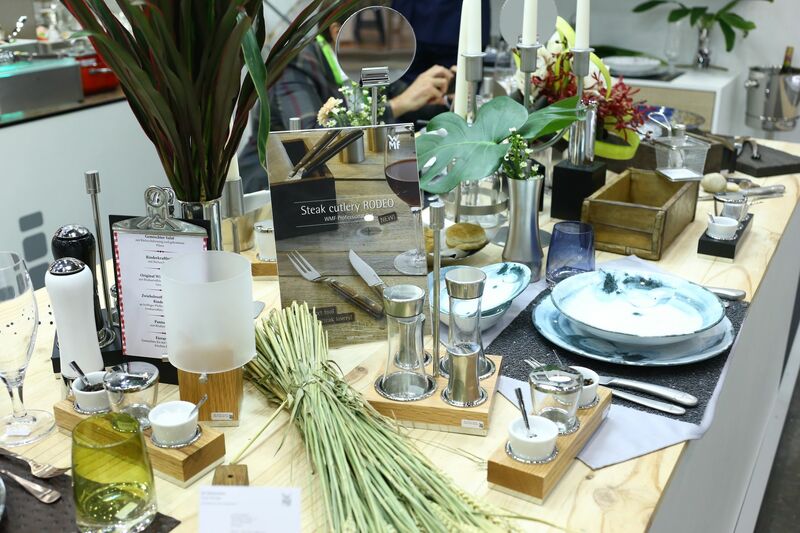 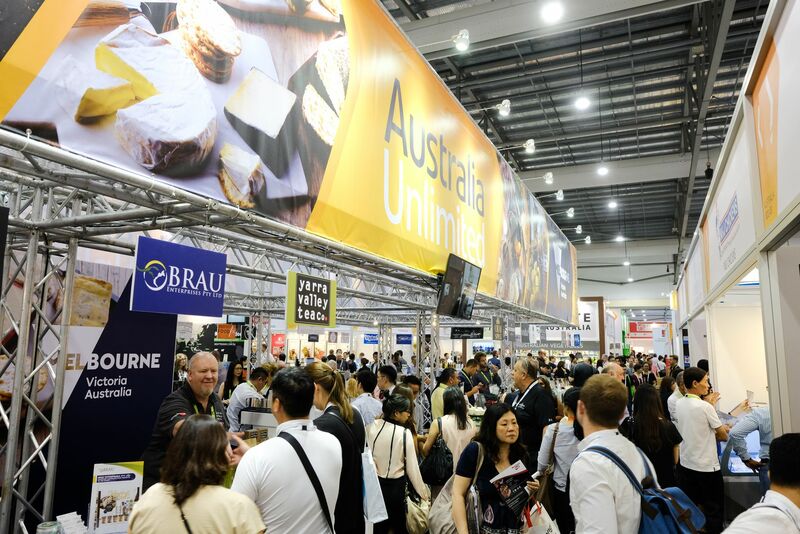 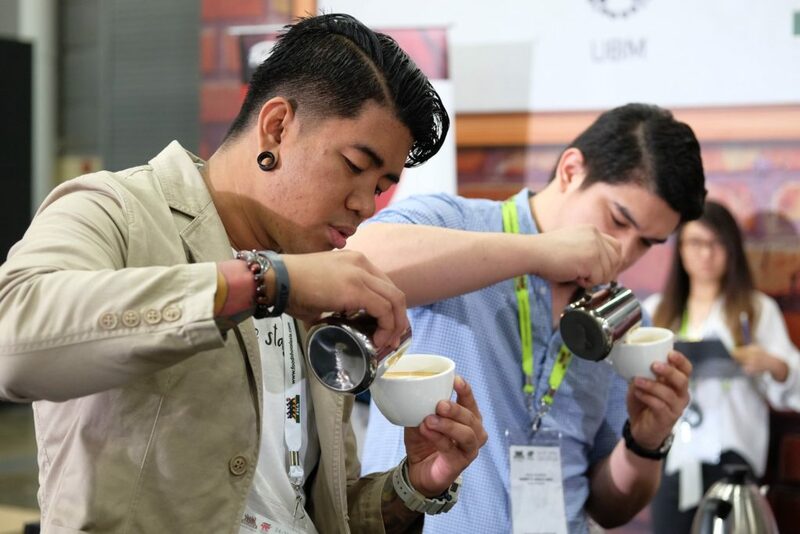 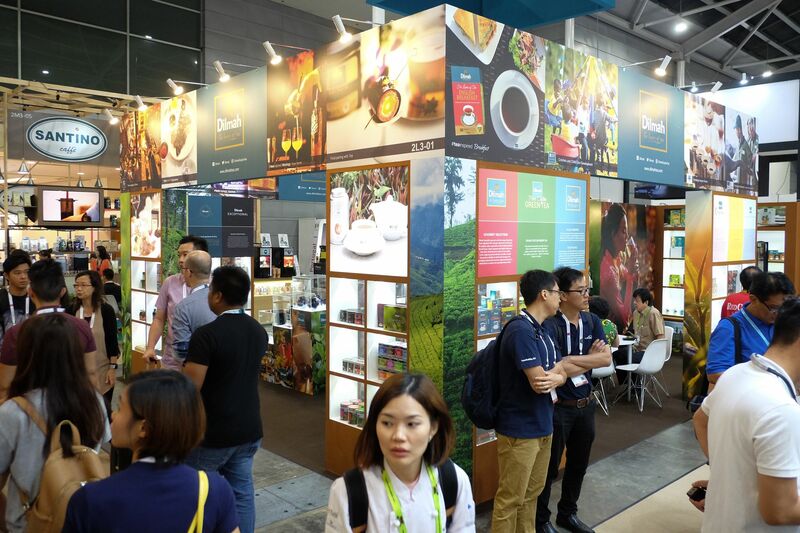 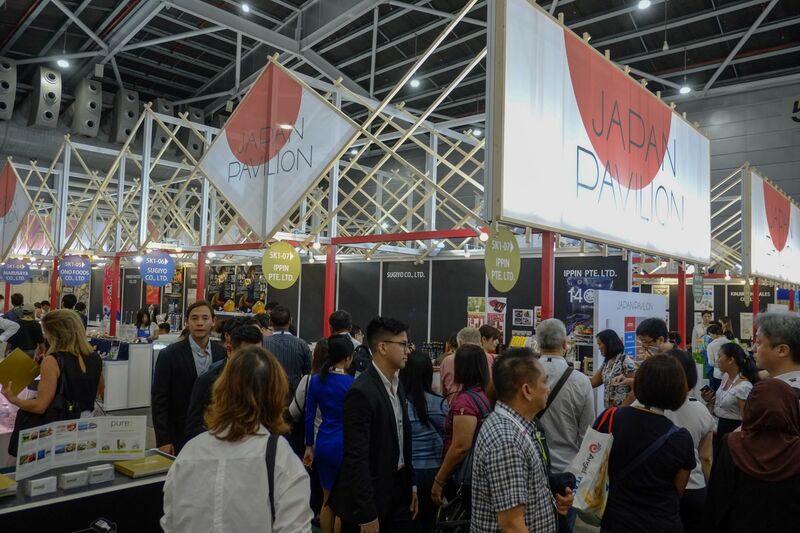 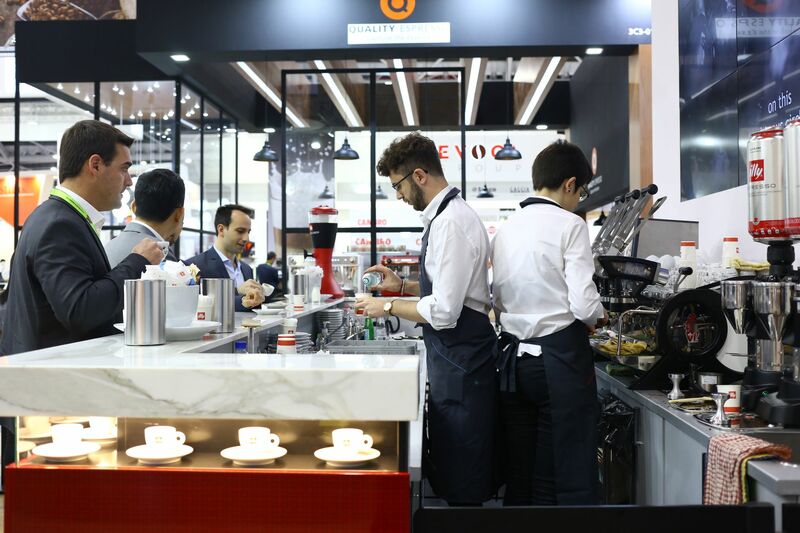 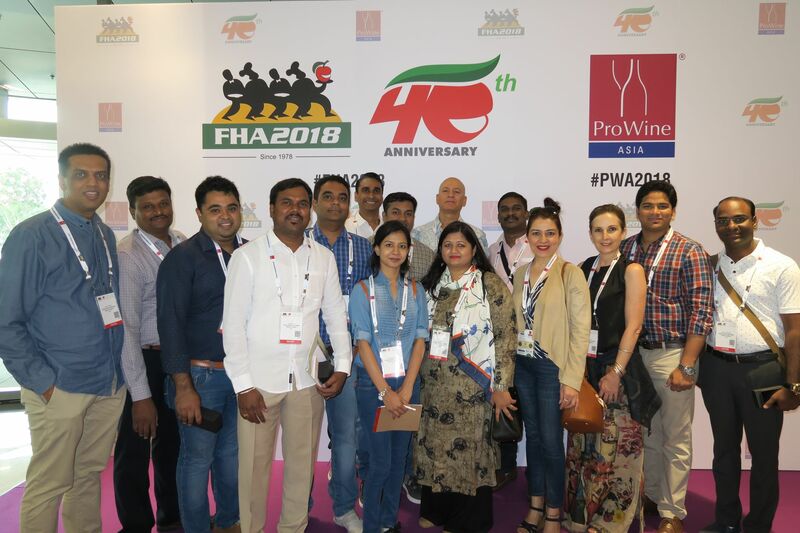 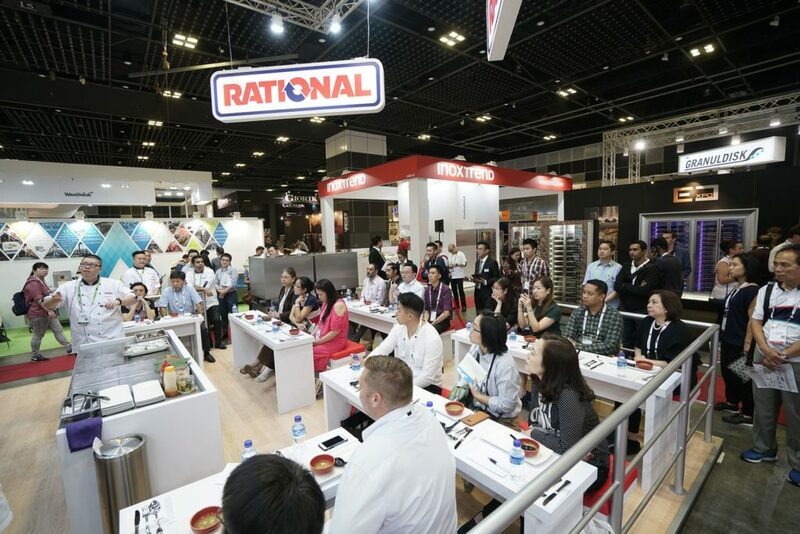 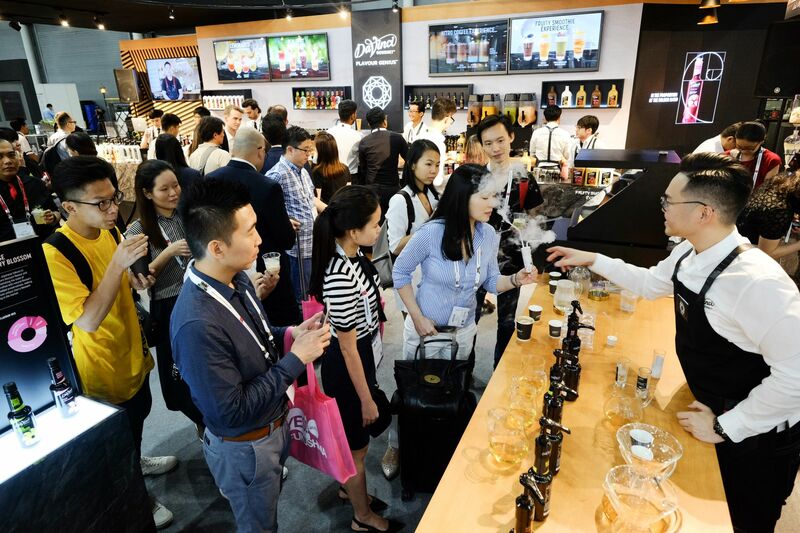 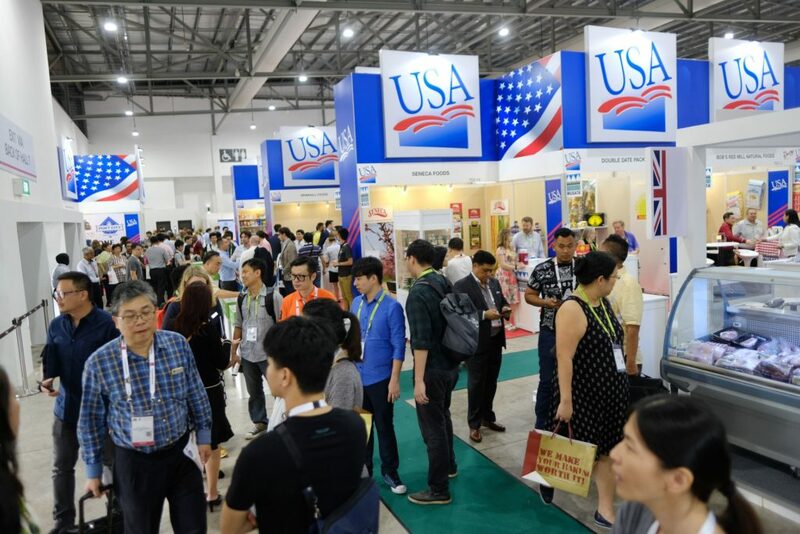 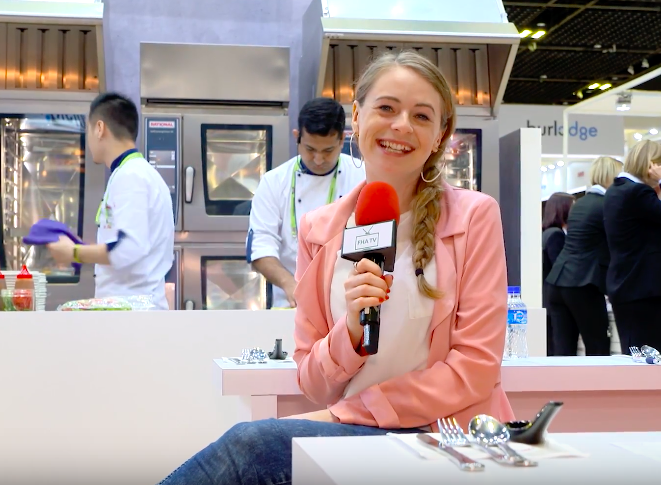 What to expect at FHA-HoReCa 2020? 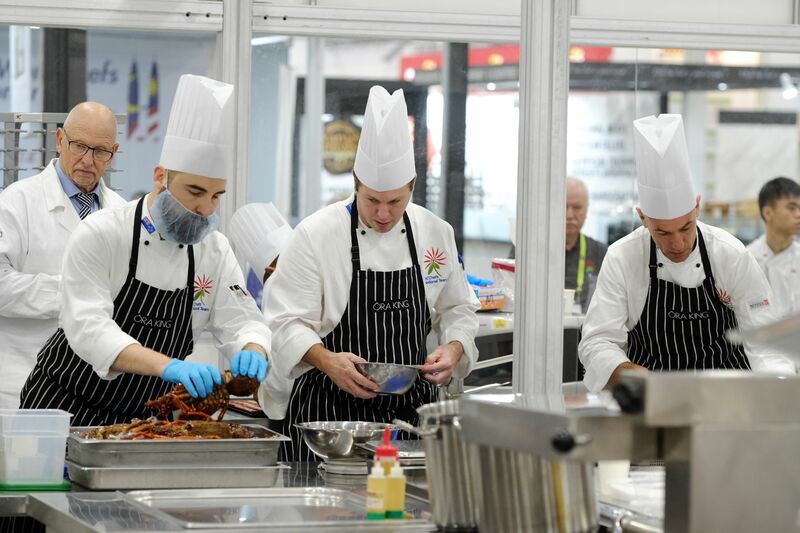 The logo may be displayed on materials that make reference to FHA-HoReCa by exhibitors or media covering the event. 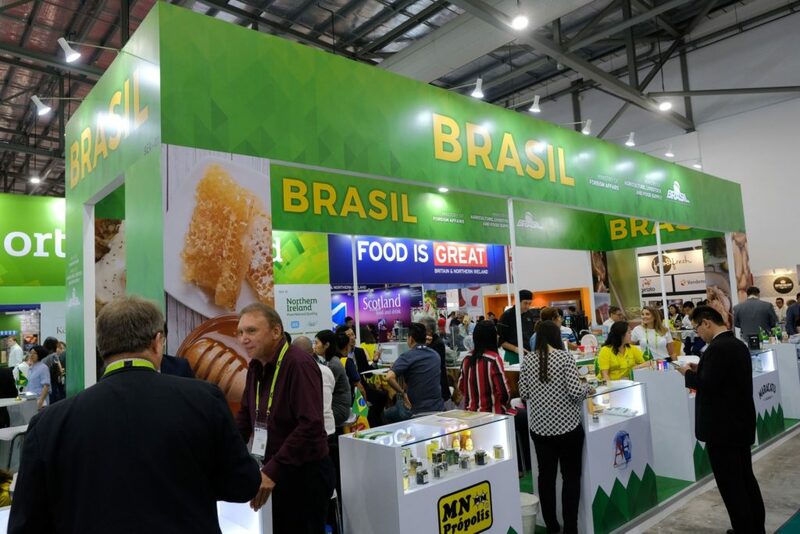 The minimum print size of the logo is 10mm in height and minimum screen size is 60px in height.The logo should not be used in a smaller size than specified. 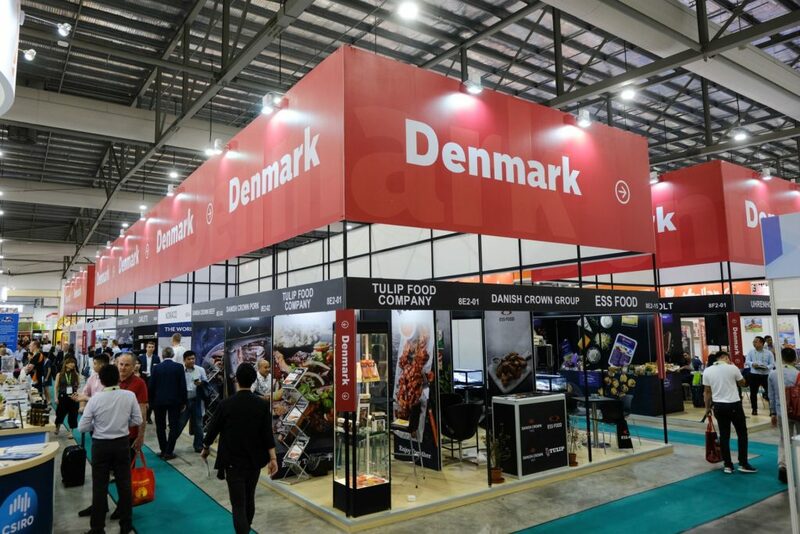 The logo can be reproduced only in their entirety and standalone format. To download the logo for FHA-Food & Beverage, click here.